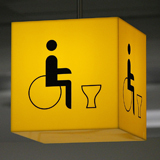 If you’re looking for some insight on Accessible or Universal Design, or if your state requires ADA (Americans with Disabilities Act) education for license renewal, you’re in the right place. 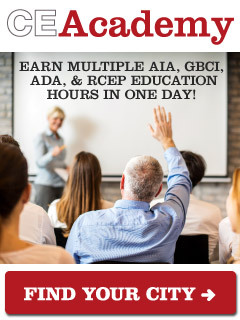 Below is a list of ADA courses which meet the ADA/Barrier-Free CE requirements established by California and Texas. 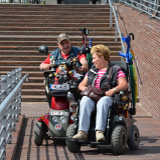 Learn about accessibility compliance, universal design principles, 2010 ADA Standards, and disability access requirements. 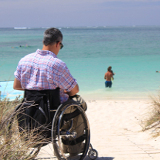 Developed by the industry’s top experts, these ADA/Barrier-Free CE courses will get you up to speed on accessibility. 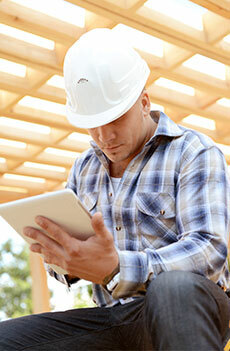 Our ADA courses are also registered with the AIA for HSW credit. 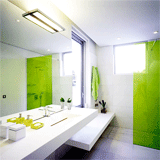 On average, people use the restroom six times per day. Restrooms in a building largely reflect the design decisions you make. The purpose of this course is to make the case that a comprehensive design approach that integrates ADA design requirements, Universal Design strategies, and sustainable initiatives provides an inherently accessible and healthier restroom space for all users. "Total Design" encompasses all design practices that include a wide spectrum of usage for all people. 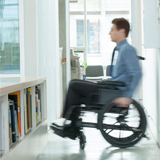 Through an in depth review of the 2010 ADA Standards for Accessible Design, as they apply to restroom design, the design professional will better understand the importance of accessibility, how to design a barrier-free restroom, and how this can contribute to a more sustainable project.